Are you looking for Travel suggestions for your trip to Austria? 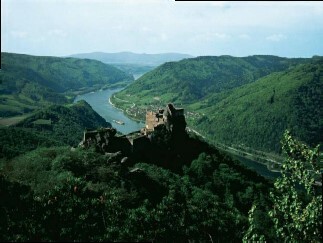 We have many travel suggestions that you can make very good use of in our travel itineraries of Austria. We have background information on the greatest hi-lights of the country as well as the local secrets. Our itineraries will inform you of the many options of venues and attractions that there are to see and give you the background information on then and the directions on how to get there. Each itinerary has daily travel suggestions to the many sites and attractions that are also our favourites that we ourselves share with our family and friends and of course - customers. Every itinerary has daily travel suggestions for each days program to follow as you wish. The timing / scheduling has allowed for you to follow all the travel suggestions provided on a day to day basis. There may be some travel suggestions that the itinerary has that you will want to spend more time to enjoy or less. to follow and still benefit from a complete travel travel tour program. You can not do so on a guided tour, however now you can! Including national, provincial and local museums, palaces, castles and fortresses, Opera houses, concert, festivals,magnificent churches and cathedrals. Our itineraries also offer many recreational and natural suggestions for you to enjoy experience and relax. Swimming locations, Spas, and much more! And natural wonders, Enjoy walking or hiking in the Alps through the countryside , wine area, in the small towns and grand cities . To a country that offers so much to see. Looking for travel suggestions to get the most out of a trip to Austria? Our itinerary has daily suggestions organized efficiently for a carefree travel experience. Wondering what to see and do in Austria for a great 21 day trip? Our travel suggestions will provide you with a very fulfilling travel experience. Suggestion for you to experience all that Vienna has to offer plus travel suggestion of the surrounding province of Niederoesterreich! 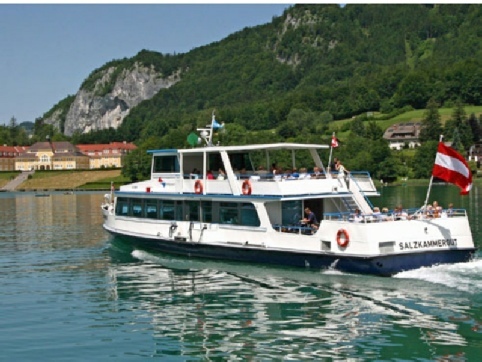 Yes we have great suggestions for you to enjoy the magical city of Salzburg and for you to travel throughout the entire province. Steiermark is a amazing province where you can easily enjoy an awesome travel experience with the suggestions given in this travel itinerary. 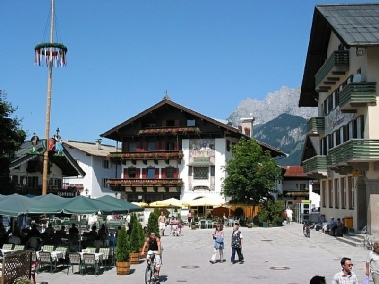 visit to Austria guiding you through the entire country. Austria is the best place to visit during the Advent season.